Description: Nuvo 3D Drops medium to add dimensional details to paper and craft projects. Easy to squeeze bottle has a precision nozzle. Makes a self leveling dome. Glitter 1 oz Holiday Cheer- Contains high quality glitter. 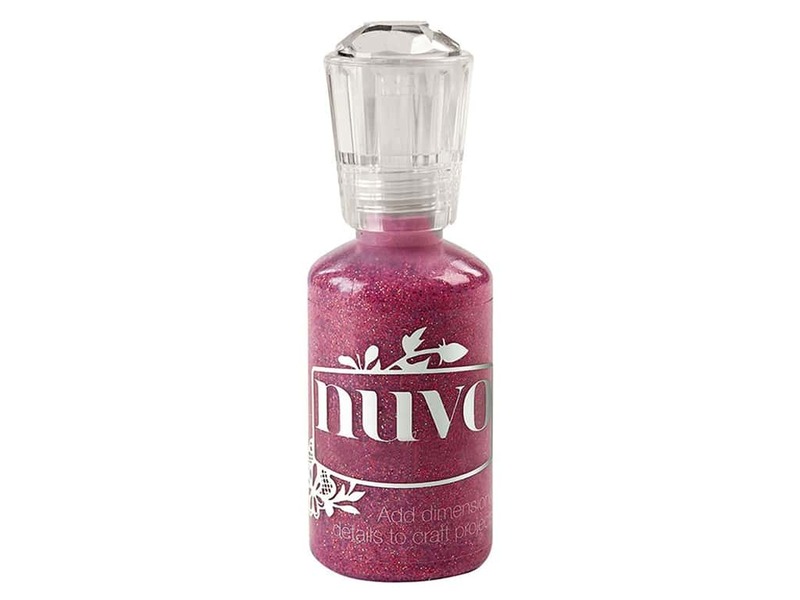 Add dimensional sparkle with this glitter paint to make beautiful pearl like shapes, write with, or use with stencils.